Farah joined Generations For Peace in 2017 as a Programmes Coordinator, a role in which she has supported both the Nashatati Programme and the Youth RESOLVE Programme in implementation and cascading knowledge. Prior to joining GFP, she was a Public Relations Officer at Hult Prize Foundation, the world’s largest student competition for social good. Additionally, Farah has experience in several business fields: accounting, entrepreneurship/small business, social entrepreneurship, management, marketing, sales, and public relations. Farah holds a Bachelor of Accounting from the University of Jordan, as well as a certificate in International Business and Entrepreneurship from Indiana University’s Global Business Institute Program. Farah strives to make a significant difference in the world, and is excited by the opportunity to be a part of GFP’s multicultural, international team, which has allowed her to meet and work with people from diverse cultures and backgrounds. 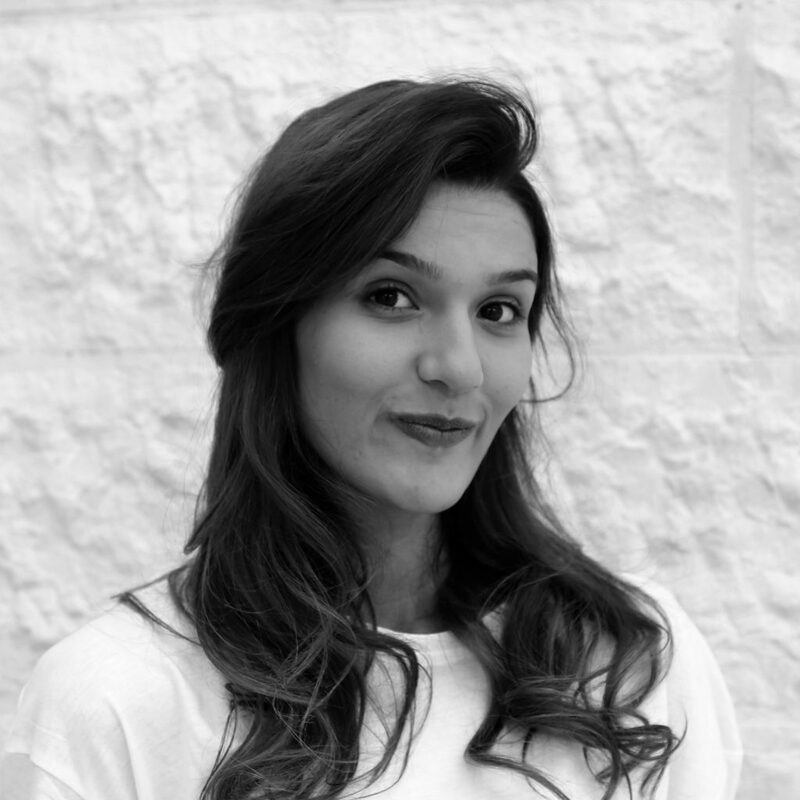 In her free time, Farah enjoys exploring different neighbourhoods in Amman and participating in debate clubs that provide a platform for her voice to be heard in her local community.